I am off on a short-break to my aunt's place, will be back on Monday! 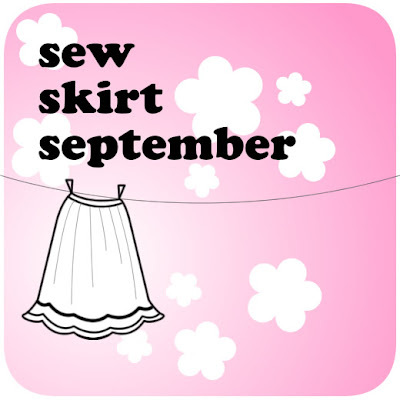 Till then please do check out my earlier tutorials (on Skirts ofcourse!) 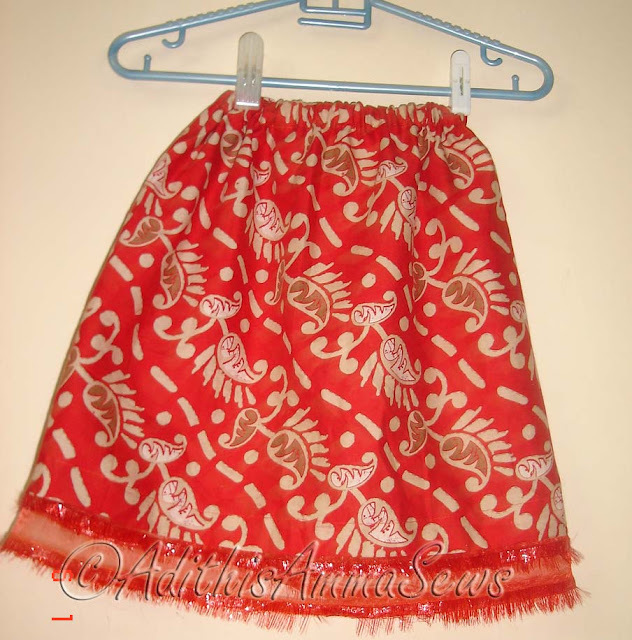 and also will be posting about few interesting skirt tute's which caught my eye! I am a new follower. Please stop by and check out our new blog Blog Hops Everyday. 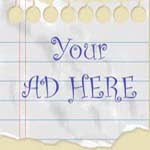 Feel free to add your blog hop buttons if you have one and help us grow. Thank you and Blog Hop Until You Drop!